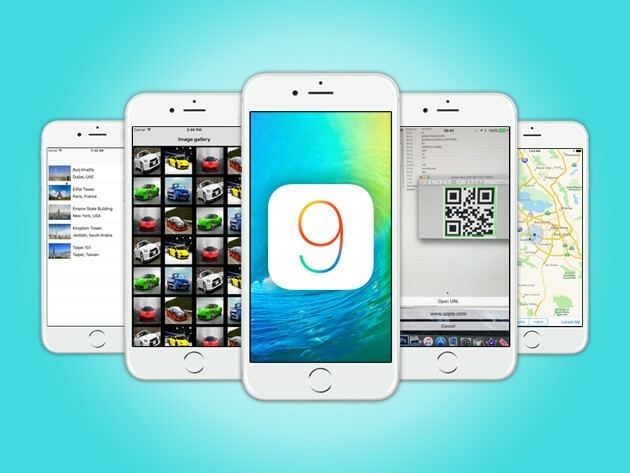 Learn to build iOS 9 apps with 20 hands-on examples. These days, coding for mobile is one of the most valuable professional skills you can acquire. If you want in on the action but didn’t spend your teen years coding a the console, you’ll need help getting your hands dirty with the nitty gritty of mobile development. That’s exactly what this course provides, offering the chance to build 20 hands-on iOS 9 apps, an invaluable learning experience that’s just $19. You’ll be guided through the building of apps using Objective-C and Swift using the Xcode IDE, learning effective user interface practices along the way. Everything from simple games to random value generators, mastering objects, actions and outlets like text and ‘if’ elements and more as you build on the iOS simulator. The courses cover related issues and concepts too, form getting a developer’s license and creating an app ID, to customizing apps with audio/visual elements, integrating with social media, even publishing your app and making it pay. Give your resume an impressive upgrade by learning to code for just $19 at Cult of Mac Deals.